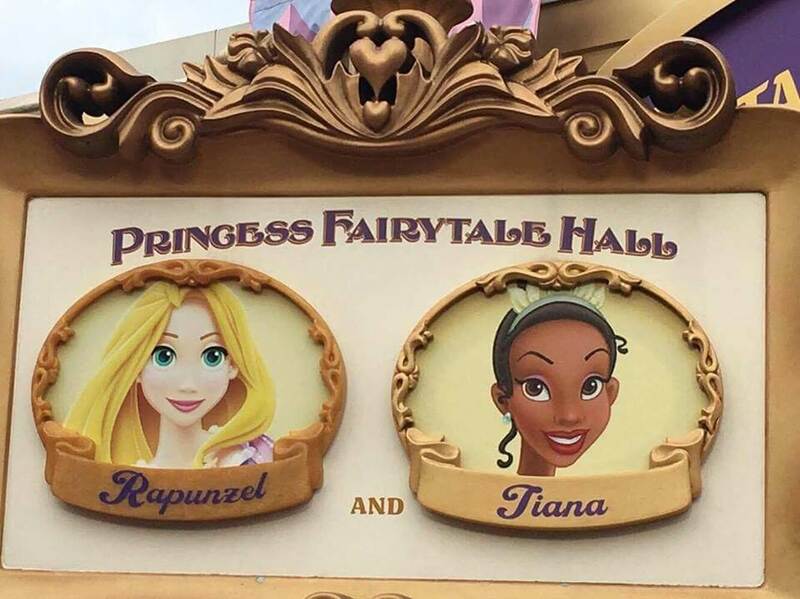 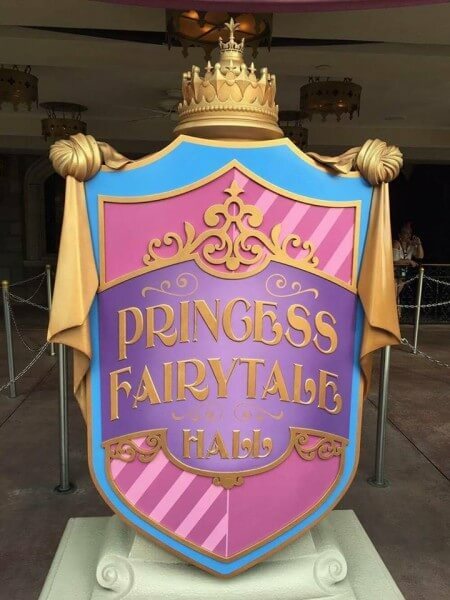 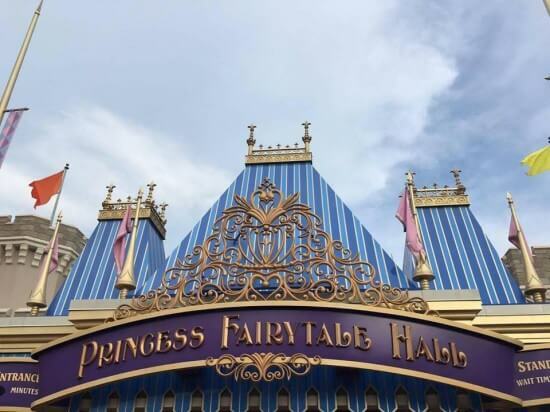 With the Frozen sisters moving back to Epcot for meet and greets, the Princess Fairytale Hall at Magic Kingdom in Walt Disney World got some vacancies. 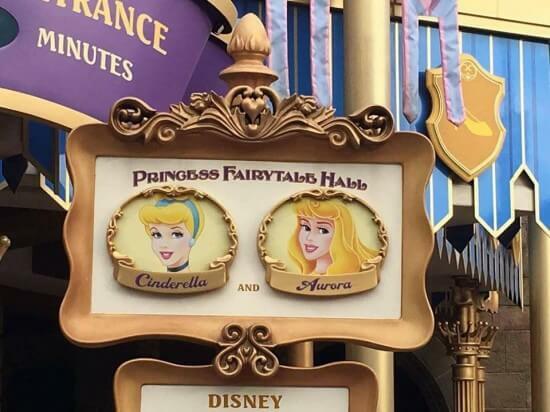 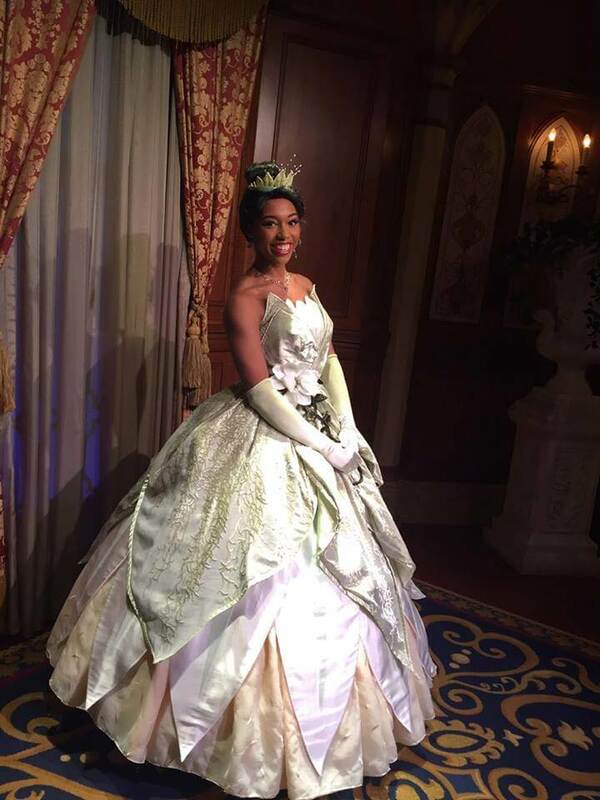 Princess Aurora and Tiana have excitedly moved back in! 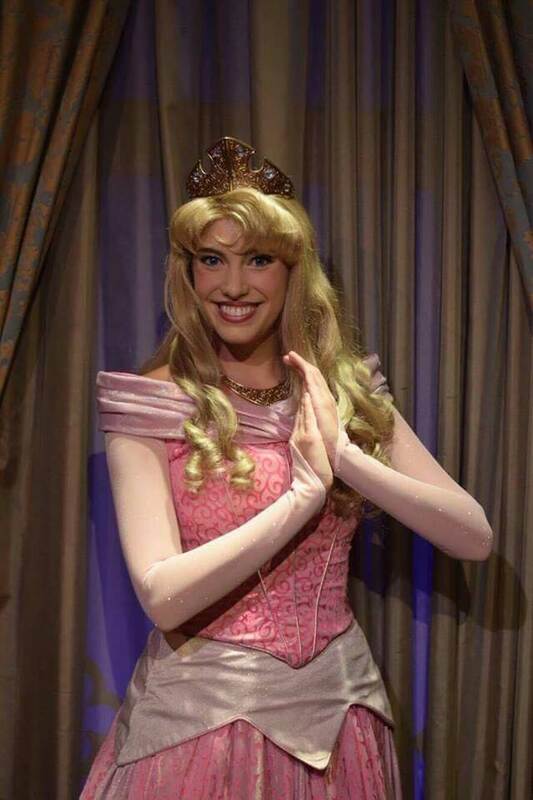 Thanks to @DisneyJunkie75 for pics. Older Older post: “Pacific Rim 2” gets an official release date!